Have a question on Super Cub? Super Cub is available in 3 different colors - Pearl Nebula Red, Pearl Niltava Blue and Pearl Shining Black. What are the Safety Features Available in Honda Super Cub? 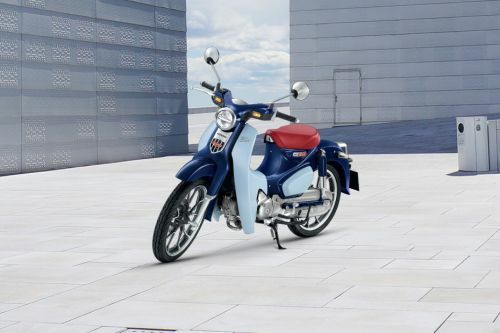 Is Honda Super Cub available in Electric?